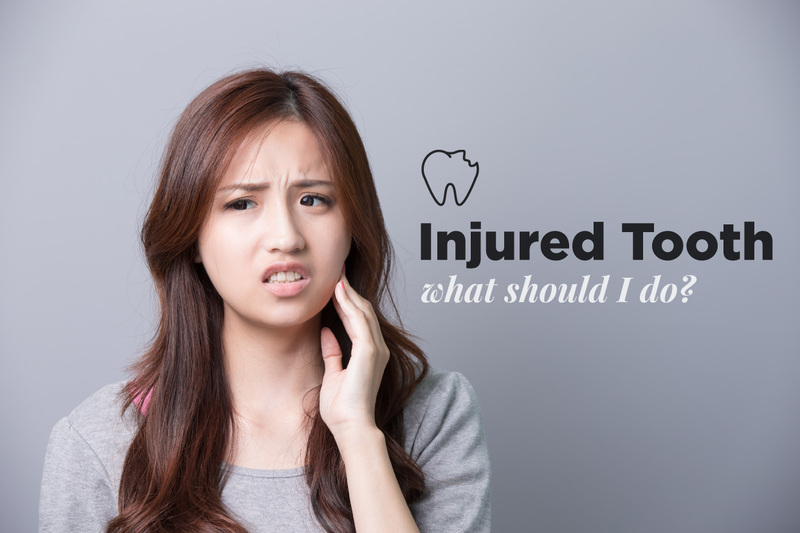 Chipped tooth —If there is no pain and the chip is small, it's up to you to decide if, when and how the tooth should be repaired. Depending on the size of the chip, it can be smoothed or cosmetically corrected. Other options include veneers, crowns and fillings. Ask your Renton dentist to explain these options. If a filling or artificial tooth becomes chipped, it should be replaced. If you have any emergencies or concerns, please contact our Renton dentist today!